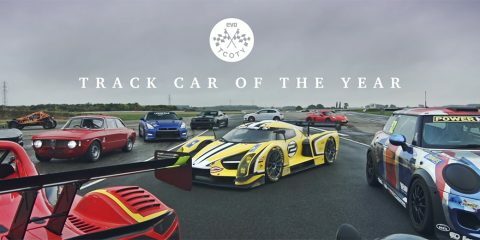 Todays video of the day comes from Auto Car’s Youtube channel and it sees the McLaren P1 and Porsche 918 take on the fastest Ducatti on sale; the 1199 Superleggera. How will two of the fastest cars on sale right now, get along against one of the fastest bikes on sale? Only one way to find out, a drag race.